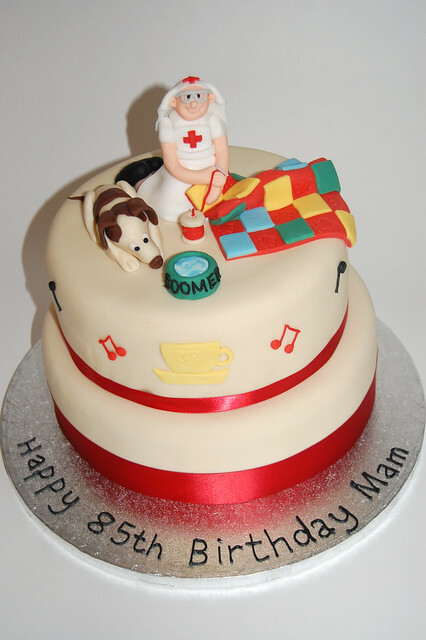 Designed for a very special lady, celebrating a very special birthday! Wartime nurse with dog and quilt. From £90.